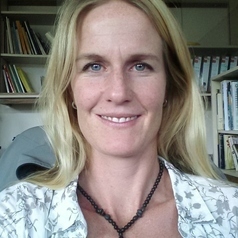 Tineke PhD (Botany) has 16 years’ experience in conducting and publishing applied research to inform and influence conservation management. Her fields of interest are fire ecology in fynbos and other South African biomes, alien plant invasion biology, rare and threatened plant species conservation, and plant-herbivore interactions. She lectures vegetation ecology at the School of Natural Resource Management of the Nelson Mandela University.